Microscope Gallery is very pleased to welcome curator Enrico Camporesi back to the gallery to kick-off the 2016-17 Season of its Event Series with a program of rarely seen historical 16mm films made between 1960 and 1980 by artists Noël Burch, Jakobois, Etienne O’Leary, and David Wharry. 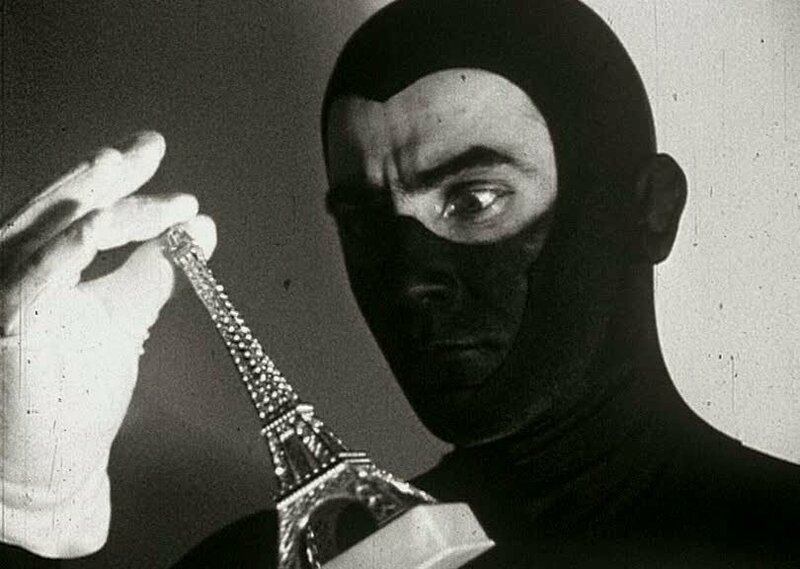 With this program Camporesi, an Italian researcher based in Paris, continues to focus on the French “experimental” or “artist” films of the period from the viewpoint of their special relationship to artists and works from the US and Canada. Camporesi will be in attendance to introduce the 55-minute screening.